In this month’s edition, we feature the recent improvements to the ID230; now a gated detector with best-in-class dark count rate. 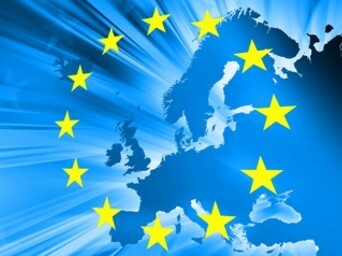 In other news we take a look at the Intermediate Report from the Quantum Technologies Flagship High-Level Expert Group. 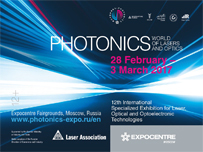 Finally, we look forward to attending Photonics World of Lasers and Optics in Russia at the end of February. Originally designed for applications which require asynchronous photon detection, the ID230 has been updated to operate in both gated and free-running mode. 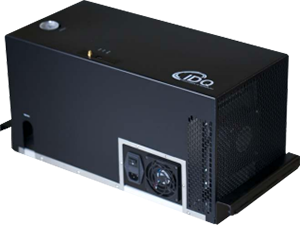 ID Quantique presents the ID230 infrared single-photon counter. A photon detector with best-in-class dark count rate at telecom wavelengths and adjustable quantum efficiency up to 25%. The World of Lasers and Optics is a key event for the Russian Photonics industry and an effective platform for researching business partners and signing long-term contracts. The most well-attended Photonics event in Russia, The World of Lasers and Optics is a large exhibition, featuring over 160 exhibitors across 6,000sqm of event space. IDQ will be joining IC SPECPOSTAVKA! at the event. Come and visit us at booth 3C25.